Welcome To Cacti and Coconuts. Sustainability in Everyday Life! Since Dustin and I moved into the van two years ago, we’ve been seeking ways to minimize our waste. I’m proud to say that since we’ve made these sustainable switches, we’ve been sending significantly less waste to the landfill - which is the point right? What used to be a weekly trip to the dump and recycling center has become once a month. The thing is, the small decisions we make in our day to day lives can have a huge impact on our pockets and the environment. These are some of the switches we’ve made over the course of two years. Remember, it’s more sustainable to keep things in the economy for as long as possible, so we recommend shopping second hand - thrift stores, yard sales, grandma’s attic - before buying new. Disclosure: Some of the links below are affiliate links, which means when you click and make a purchase we get a small commission (at no extra cost to you). This helps us to keep the lights on (actually, we use solar for that, but it will help keep the website running and may even be enough for beer). So click away friends, and know that these are all products we’ve tested and/or currently use from brands we trust. My favorite switch. These have taken the place of foil and plastic wrap. We make them into bowls, take them on backpacking trips and use them for wrapping snacks. We even bring them to the deli and buy cheese straight into them. 100 % natural and no two are alike with these gorgeous bowls - and they’re fun to eat out of. With proper care, they will last a lifetime. We bring a couple with us wherever we go. 100% cotton, reusable bulk or produce bags. I like these because the company donates 2% to manatee and marine wildlife conservation, but there are many options - you probably have some already. Double insulated so it keeps cold SO COLD. We take it to breweries and fill it with craft beer. Yeah! 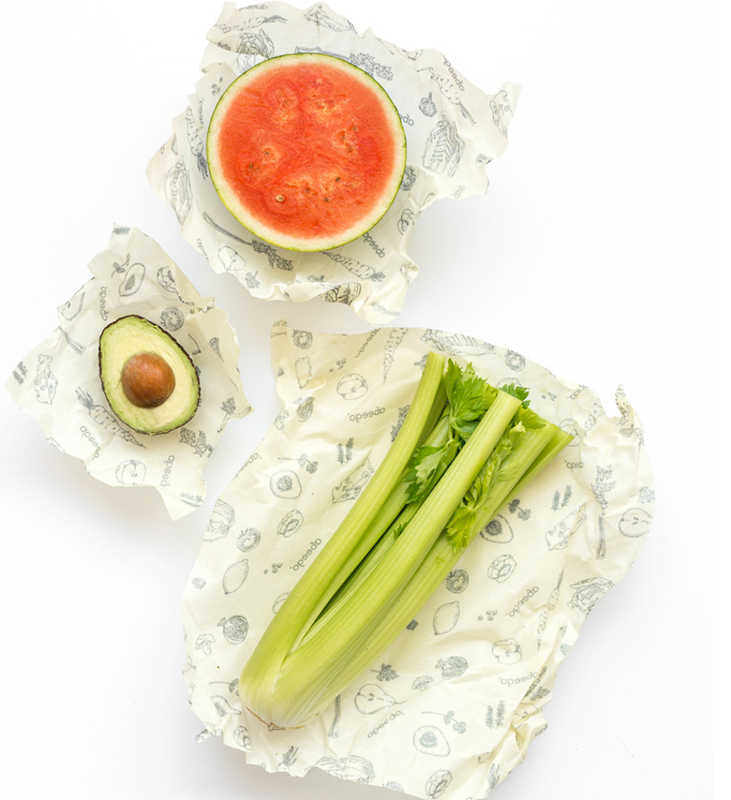 These are lightweight, so they’re great for backpacking, picnics, and carrying out leftovers from restaurants. 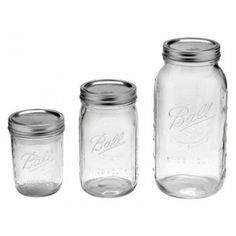 We use these for everything - leftovers, lunches, drinking, pickling. I bring them shopping and buy bulk directly into them. We bring them backpacking, and the box is recyclable. 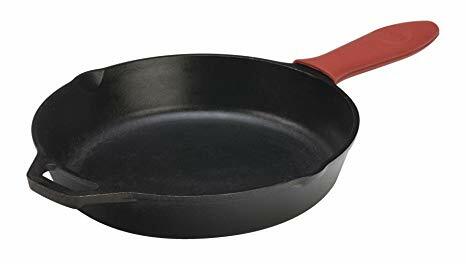 Non-stick pans have coatings which become toxic at high heat, so we switched to cast iron. We have a set of 4 of various sizes which we found at thrift shops for a fraction of the original price - and with proper care they'll last a lifetime. You just never know what you’ll find thrifting. Chain mail for cleaning cast iron pots and pans - it replaces scouring pads and steel scrubbers, and will last forever. These are an addition to our reusables and we have found many thrifting. Always check your local secondhand market first. 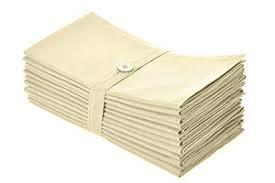 These eco-friendly cleaning cloths have replaced paper towels. They're reusable, washable, and dry quickly. Double insulated - keeps hot drinks hot and cold drinks cold. It’s my favorite water bottle. We use them for our trail mix and sandwiches when we’re out hiking. They hold a lot and we each get to carry our own. Great addition to our camping and backpacking. They’re light and lay flat. We bring them as part of our reusable arsenal when we go to festivals or hit up local food trucks. These stay in our reusable kit as well, and we take them backpacking. They’re perfect for every situation. If you've found this post interesting or helpful in anyway, or if you have any tips or suggestions, please let us know in the comments or send us a message. And if there's anyone you know who may benefit from this post, please share. And don't forget to subscribe to get lifestyle content, tips for eco-friendly living, and updates from us straight to your inbox. Be the first to know about events and projects we’re working on, and get eco-friendly lifestyle content, stories, tips and inspiration delivered straight to your inbox. Plus, you’ll get our FREE e-book download - The Ultimate Guide to Sustainability in Everyday Life.